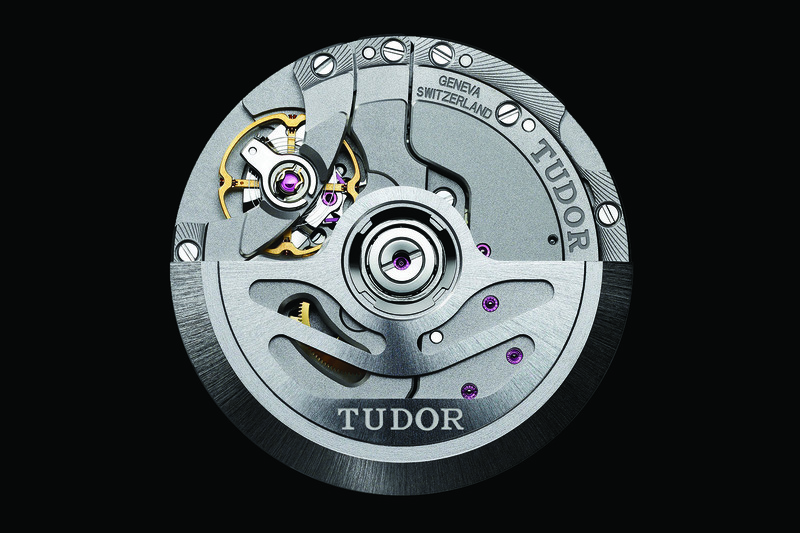 Swiss made, automatic, 31.8 mm/6.5mm, 28,800 vph (4Hz), 26 jewels, 70-hour power reserve, bi-directional winding, variable inertia balance with micro-adjustment by screw, silicon balance spring, traversing balance bridge fixed at both sides to improve resistance to shocks and vibrations. 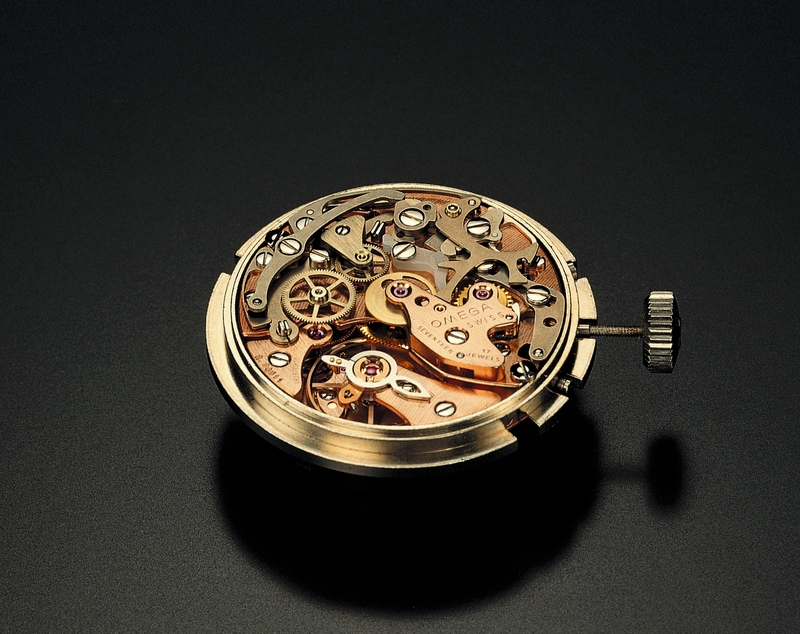 Center hours, minutes, and seconds, instantaneous date, stop-seconds. 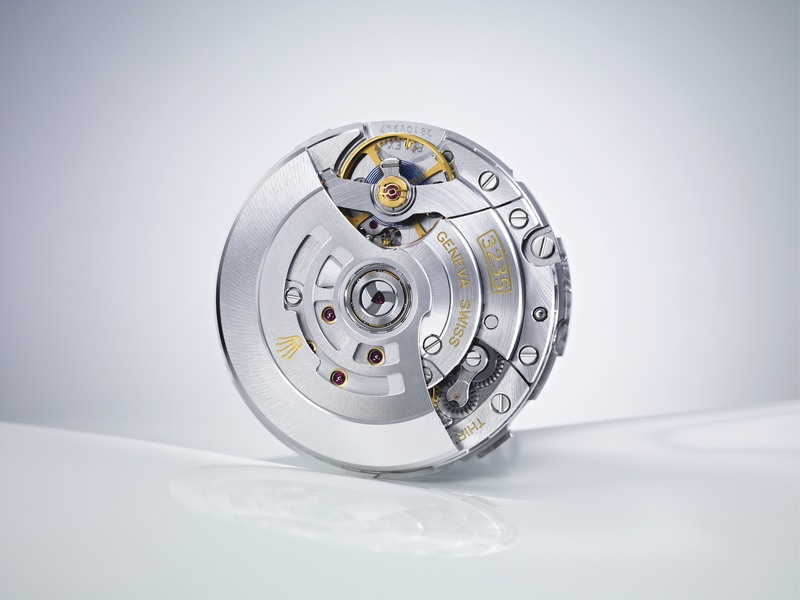 COSC-certified chronometer. 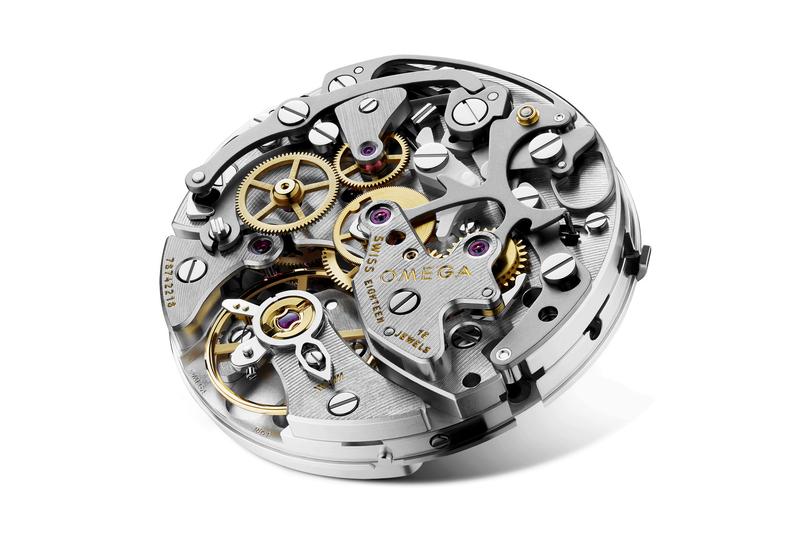 Previous articleDoxaIntroducing the Doxa Sub 300 Searambler "Silver Lung"